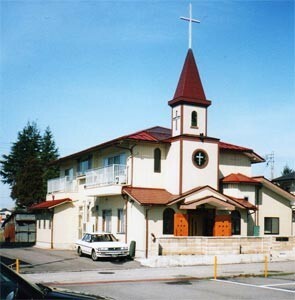 English worship service is held at Toyama Koizumicho Baptist Church once each month. 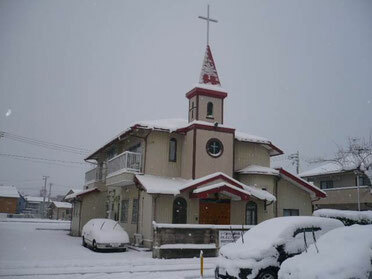 We participate in and experience worship through music, prayer, and study on the Bible. We welcome every one of you. We want to be a welcoming and loving community without borders. Let us share the divine grace through the worship service in English by bridging racial, national, and cultural barriers. Come join us as we journey through lives of faith together! We have interpreters so that we can communicate using English, Korean and Japanese.